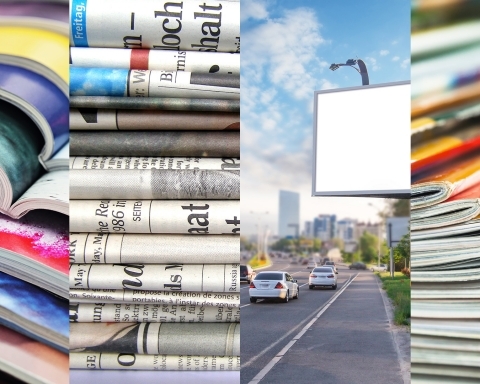 Published on September 3, 2018 in Advertising Industry by A.H.
Advertising strategies, as you know, the engine of trade, and making the engine work for itself is sometimes difficult. 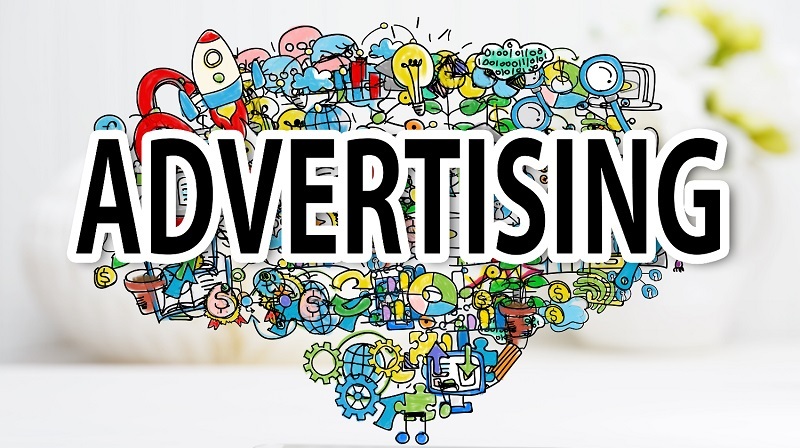 The stories of brilliant advertising strategies prove that one creative idea can create a world-famous brand, make a famous unknown company and help to earn real money bags. 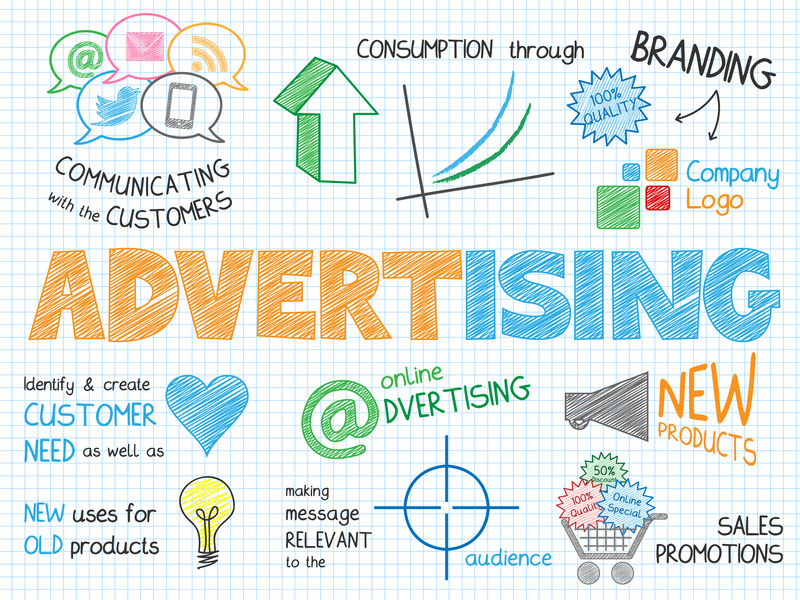 We are talking about advertising strategies that have changed the world! The most famous motorcycle in the world is not just a means of transportation, but a cultic bike, embodying the freedom and rebellious spirit of several generations. At the end of the 20th century, the company’s marketing specialists launched a large-scale campaign and changed advertising strategies: everyone who makes a tattoo with the company’s logo will be given a discount to buy a bike. 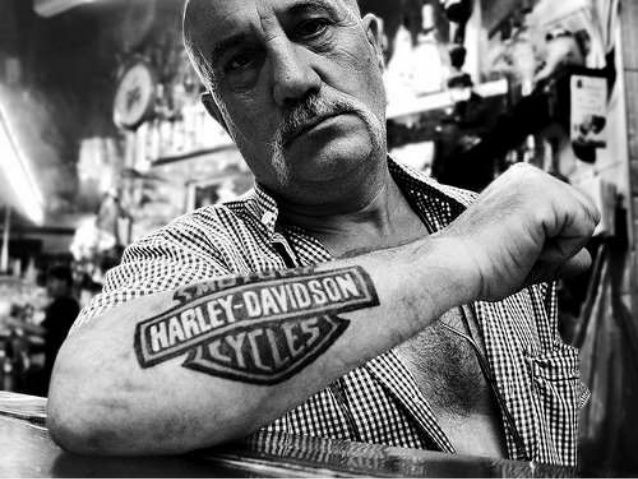 Tattoos with the inscription Harley-Davidson the brand’s fans do and still, although the stock has long since sunk into oblivion. 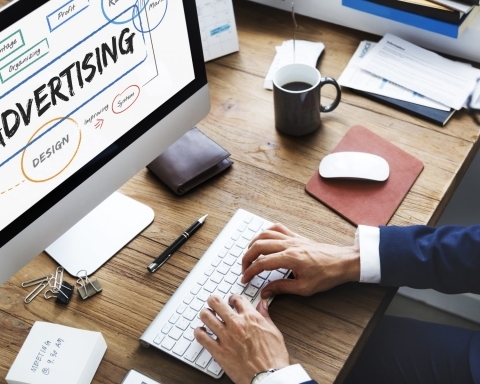 As a result of the promotion, the company received not only increased sales and interest in the brand, but also free lifetime advertising on the bodies of many admirers. The American spinach company used the product placement for the first time in history, and where would you think? In the children’s cartoon! In 1929, a new animated film with a beloved protagonist, the Sailor Popeye, appeared in the cinemas of America. 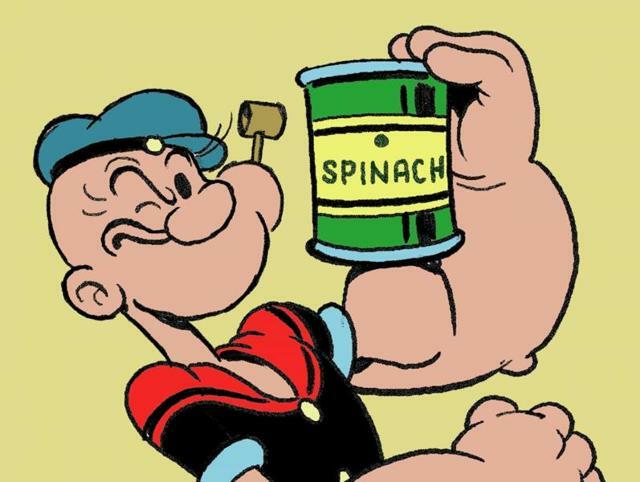 Whatever obstacles are encountered in the way of the character, he easily overcame all opponents, because he ate spinach, which charged Popeye super-strong. After many years it turned out that Spinach Can paid multipliers to ensure that the screens showed not any spinach, but banks that very much resembled the company’s product. Cartoon was a resounding success, supporters of a healthy lifestyle in every possible way supported the project, which, in their opinion, was aimed at improving the nation, and Spinach Can rubbed their hands, proud of a successfully invented chip. In the 1950s, Sony announced the release of a portable radio receiver, so small that it could be carried around. Buyers eagerly awaited the novelty, however, when the miracle of technology was collected, it was found out that the size of the radio receiver exceeded the planned one. The radio did not fit even in the shirt pocket, which means the case was failed. 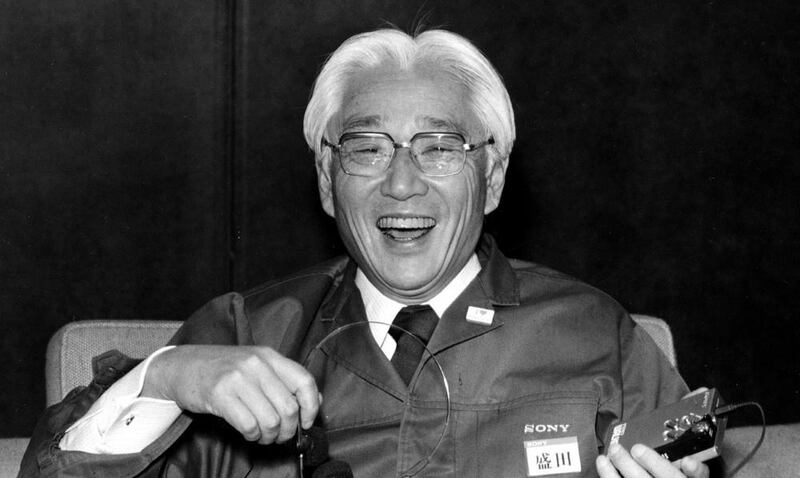 The output was found by Akio Morita, one of the founders of the company, who suggested to change the advertising strategies and distributing the receivers in an original way. Sony decided to sell the product with the help of salespeople – people who go to their homes and offer to buy goods. For 6 thousand salespeople around the world sewed special shirts with an enlarged pocket. With the words “It’s very easy to fit in your pocket,” workers with a smile on their faces showed radio receivers in their pockets, which allowed to sell 4 thousand new products on the first day of the team’s work. None of the buyers noticed the dirty trick, and those who noticed saw the problem in the wrong amount of their shirts. The American mailing company “Jay Walter Thompson” in the 1940s increased its sales several times and opened the world to marketer James Young. James was the youngest employee in the company, when the problem fell on his head to sell a batch of beaten apples covered with black spots. The idea of Yang was simple: somehow you need to give out the flaws of the product for its advantages. To all buyers who were supposed to get apples, boxes came with letters “Pay attention to these stains. They indicate that apples are grown in the mountains, with sudden temperature changes. Thanks to this, apples acquire a characteristic juiciness, sugar content and aroma. If it turns out that everything we said is not true, you can send all the goods back.” Of course, all buyers were happy to believe in a fairy tale about fruits from the Alpine mountains and subsequently ordered apples with requests “send with specks as last time.” The fantasy of James Young and the credulity of people played into the hands of JWT. 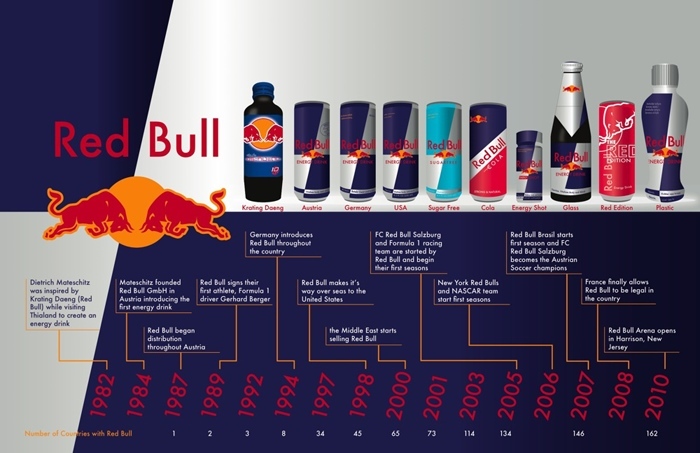 It is now familiar to all Red Bull, who “inspires”, and in 1987, when the drink only went to the broad market, its “chip” from Red Bull was not. 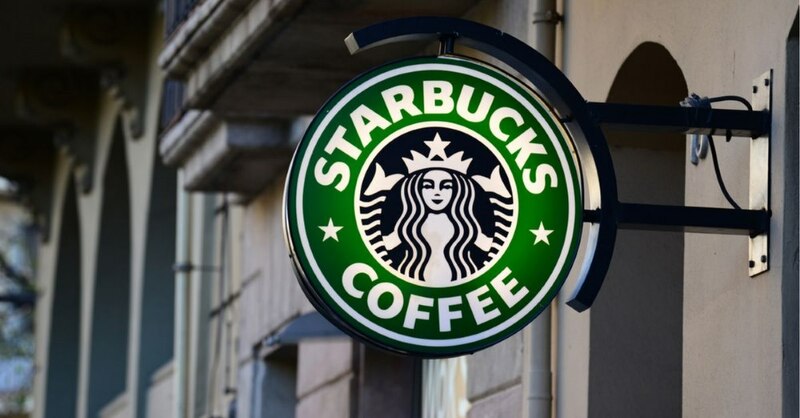 A similar tonic effect was given by Coca-Cola and Pepsi, and it was foolish to compete with giant brands. Then the founder of the brand Dietrich Mateschitz decided to distinguish the power engineer from his competitors by the appearance of the package and artificially inflated by the price. He reduced the volume of tare, at the same time he overstated the cost of the goods, made the bank look like a battery and began selling Red Bull not in the beverage department, but in any other department of the store. Surprisingly, things quickly went up the hill. 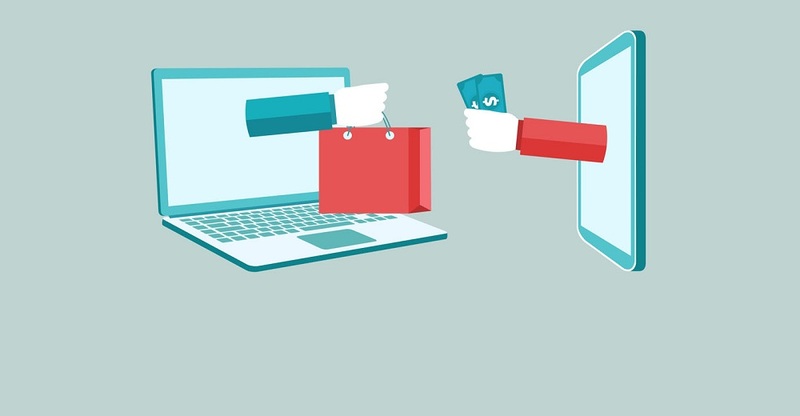 And today many brands artificially inflate prices for their goods and are asked to remove goods from specialized shelves in order to distinguish their company from competitors. Dewar’s whiskey first appeared in the UK at the end of the 19th century, when gin, rum and brandy were considered the “top” drinks of the English. 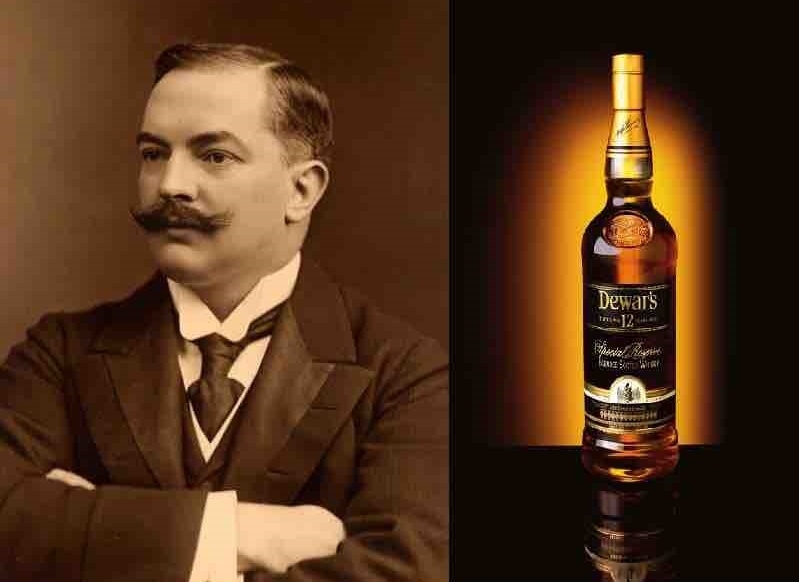 The founder of the brand Thomas Dewart came up with an unusual advertising strategies: he hired several young people who went to London bars and asked them to sell Dewar’s whiskey to them. Of course, there was no drink in the establishments. With a contemptuous snort, the guys pointedly left the bars disappointed. After a while, Thomas Dyar himself went to the institutions and offered to conclude a contract for the supply of whiskey, the bars happily bought boxes of new alcohol. 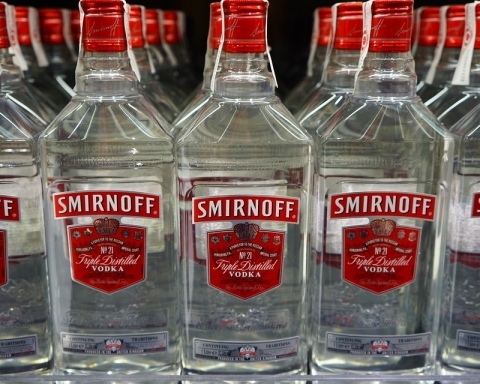 With such a cunning trick a couple of months later, Dewar’s drank all of London, and a few years later the founder of the company personally traveled 26 countries, offering restaurants and bars to arrange the delivery of their product. The company’s turnover has grown more than 10 times.